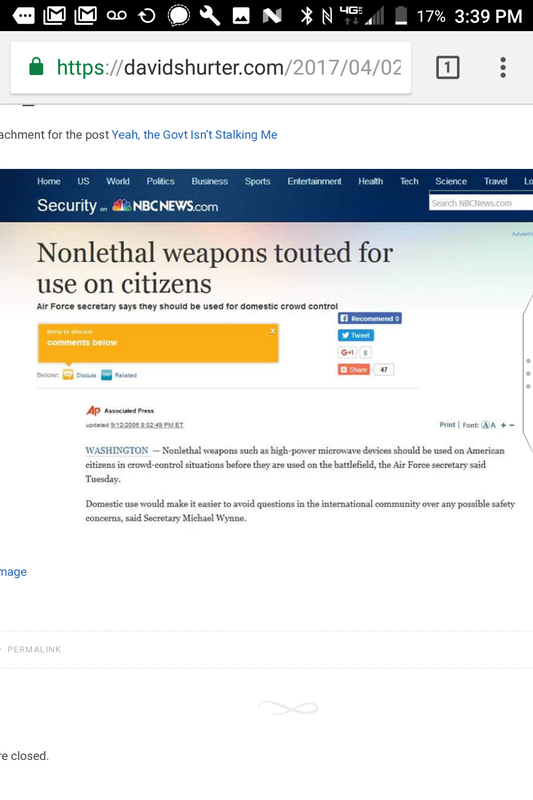 They are claiming the attacks are Russian based- however, the US Air Force went in front of Congress in 2006 and said they had these weapons and they planned on using them on American citizens to show the rest of the world they were safe. So two questions- 1). Which Americans did they go after to use their weapons on and 2). Since they are still secret- how safe can they really be? 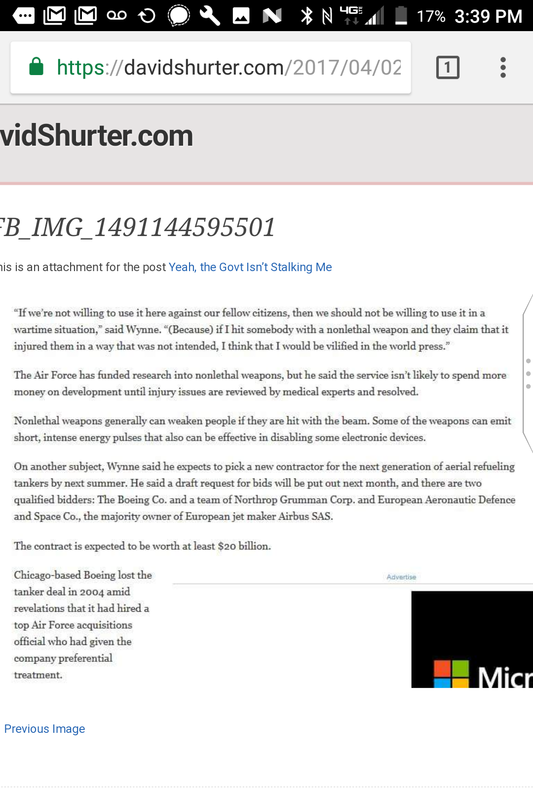 The city clerk of my town- the one I believe got contacted by Doug Mesner aka Satanic Temple’s founder Lucien Greaves- (who bragged to me about it over and over)- tried to convince me SHE was being targeted- but I realize this was just one more of her lies. But it was just one more indication of the connection between the city clerk, the Satanists attacking me, and my targeting. It is ALWAYS Satanists who have attacked me throughout me trying to get my family investigated for child trafficking in Omaha in the 80s. The attacks in Cuba and China started AFTER Trump took office- as did mine (a year ago last March). I had contacted Trump’s Twitter account a year ago last January and February. I’m not sure how this fits together but the coincidences can’t be denied. 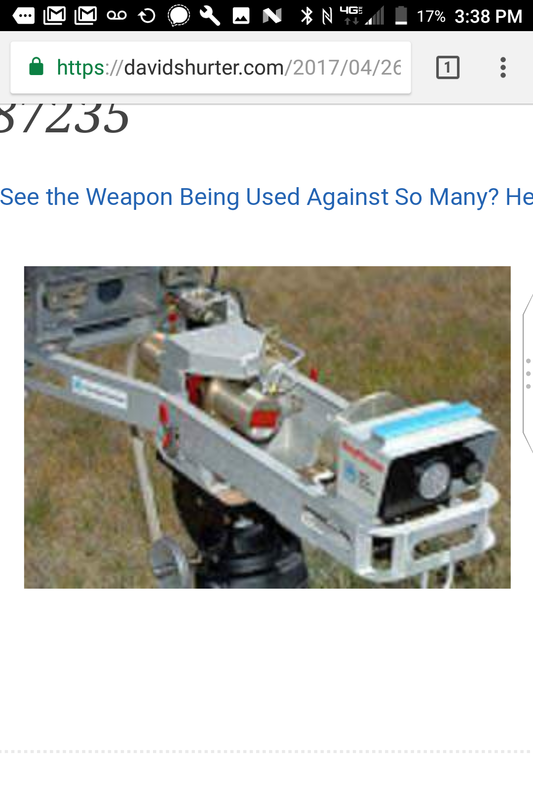 Nor can the attacks with directed energy weapons (microwave weapons).